HRH Prince Harry of Wales and Prime Minister Justin Trudeau were among the dignitaries at the Royal York Hotel for events marking the countdown to the 2017 Invictus Games. 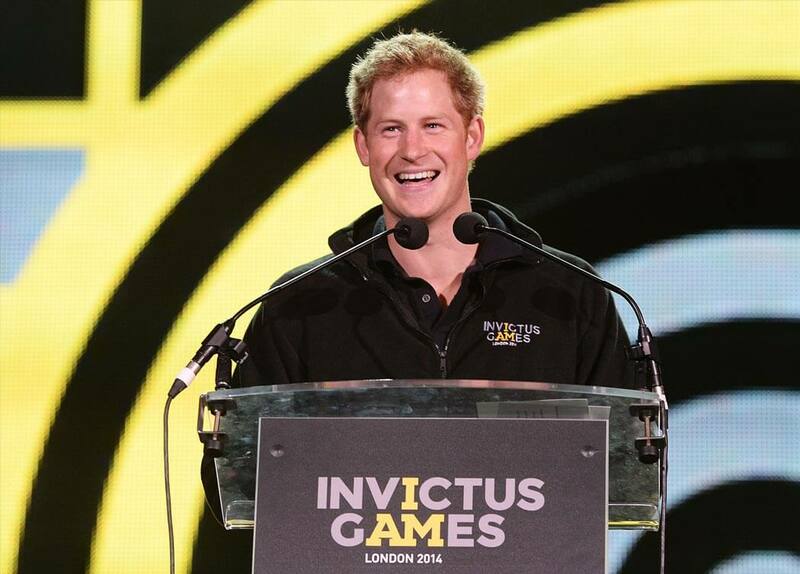 Prince Harry addressed servicemen and servicewomen, veterans and their families during a launch ceremony. He also met privately with Prime Minister Justin Trudeau before the opening ceremony, hosted by Brian Williams. 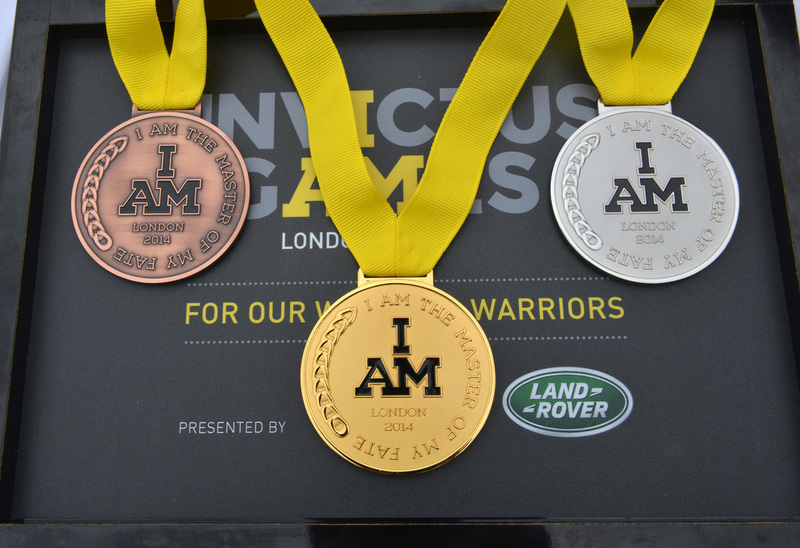 The Invictus Games Toronto 2017 will take place from September 26 to 30 and will feature more than 600 ill and wounded servicemen and women from 16 allied nations. 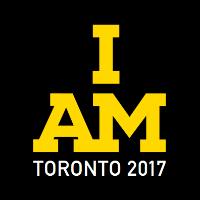 The Invictus Games Toronto 2017 will feature 12 adaptive sports, and community VOLUNTEER opportunities are available.